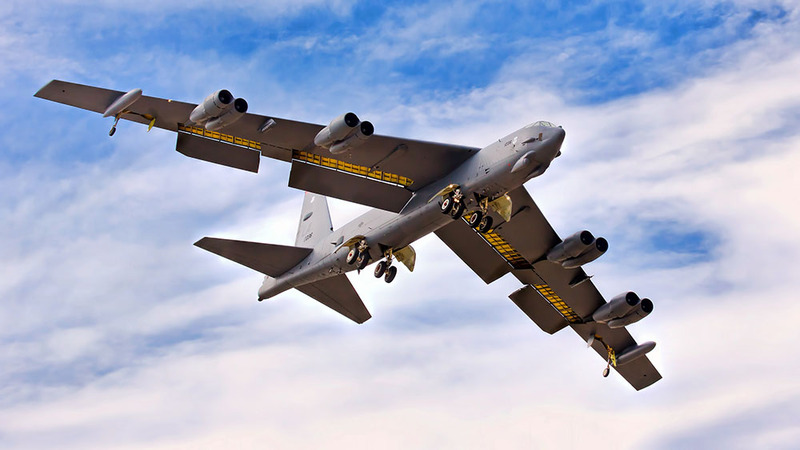 Can the USAF update the B-52 bomber up to the age of 100 years ?? 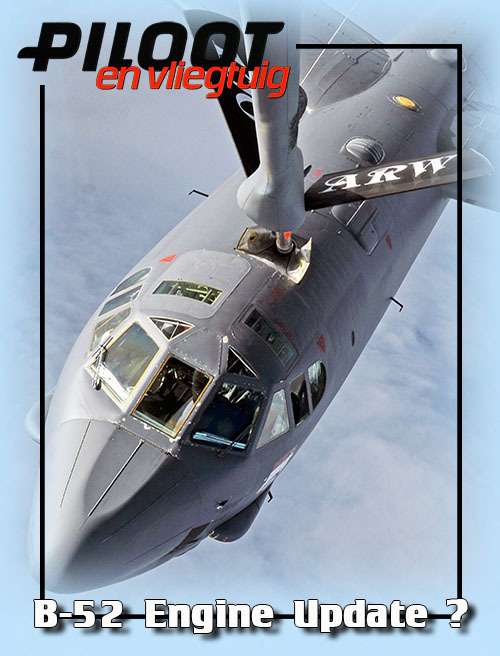 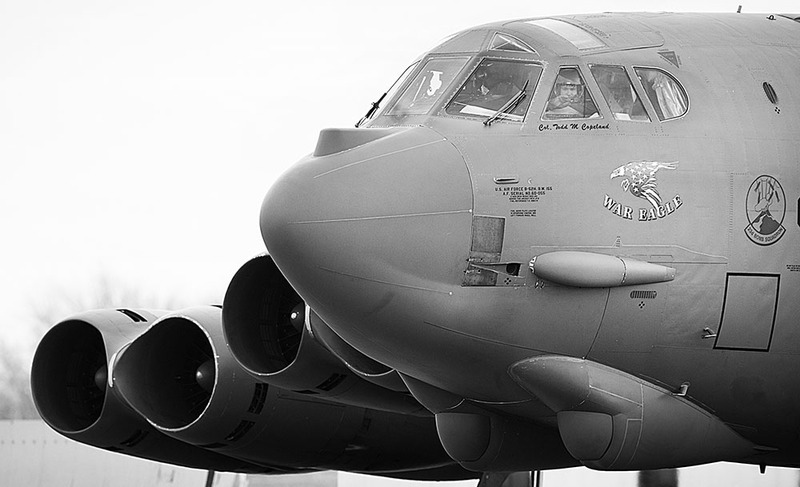 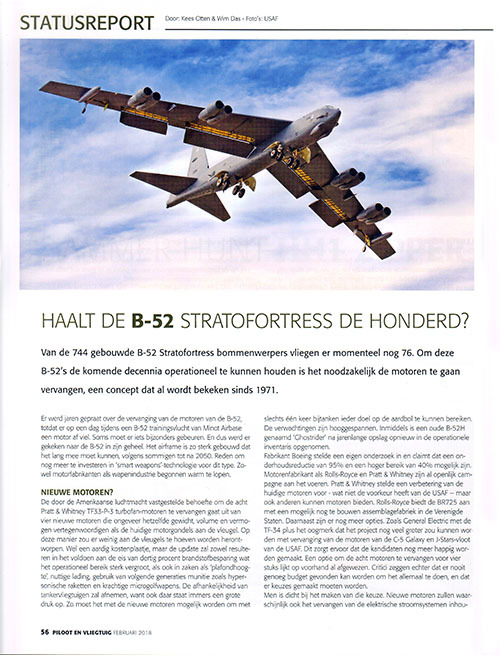 Join us to some B-52 general photographic impressions and the written article ? 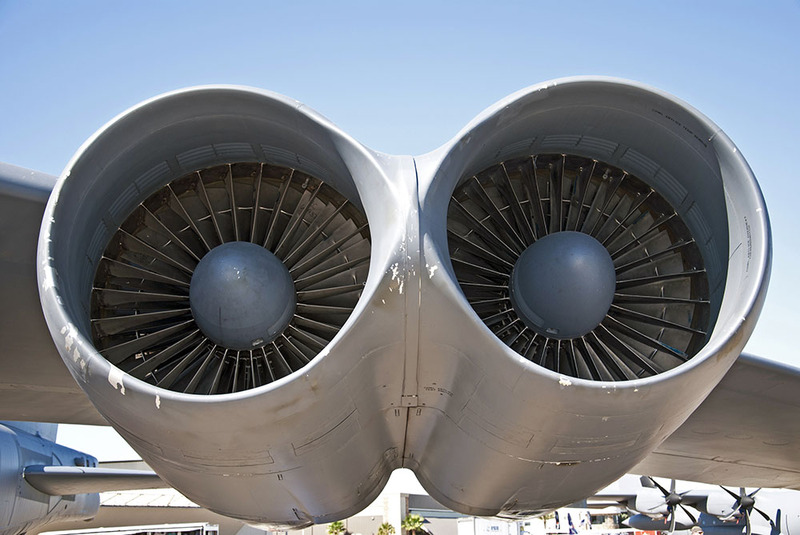 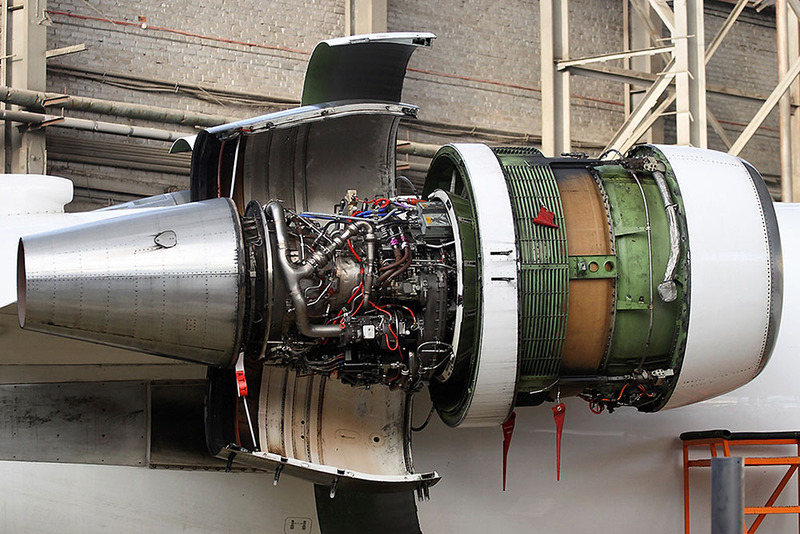 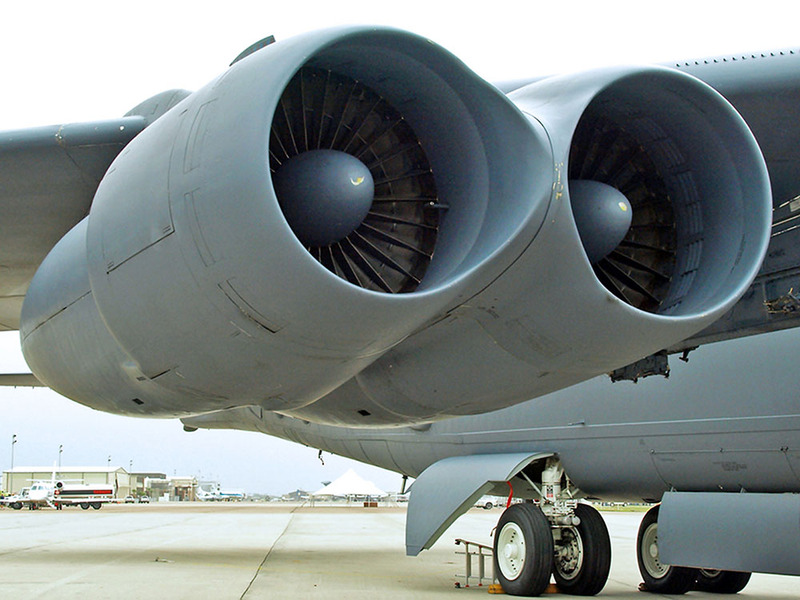 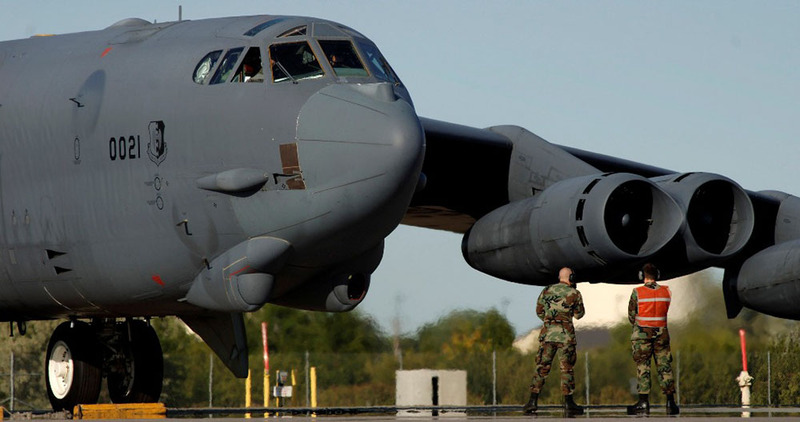 On a good day during a reliable B-52 training flight of Minot Airbase, suddenly an engine fell off the plane ! 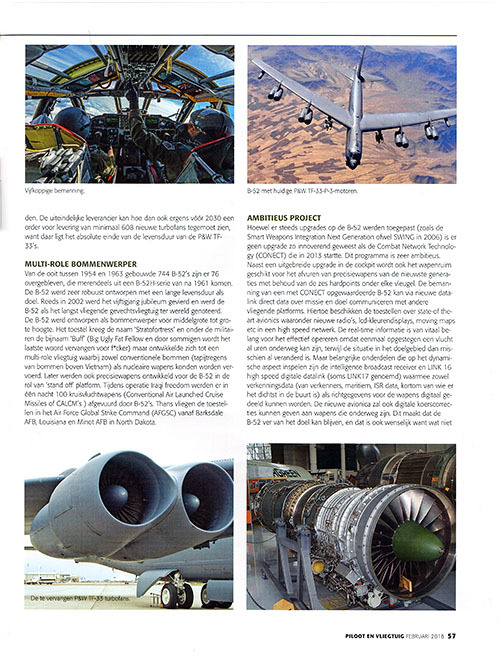 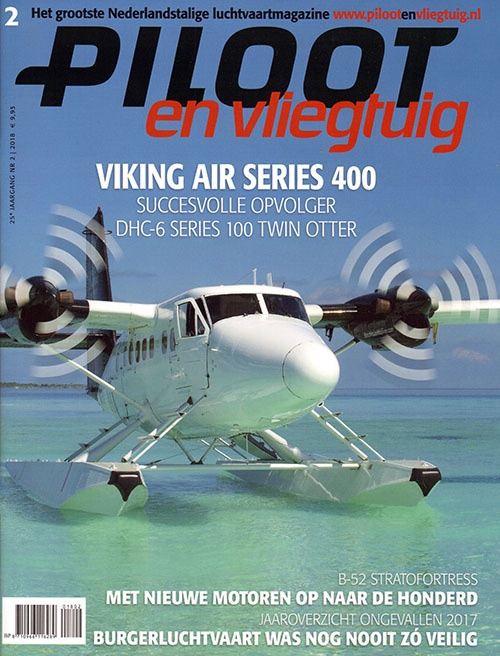 ... and that, while the airframe is built so strong that it has to last for such a long time, according to some until after 2050 ! 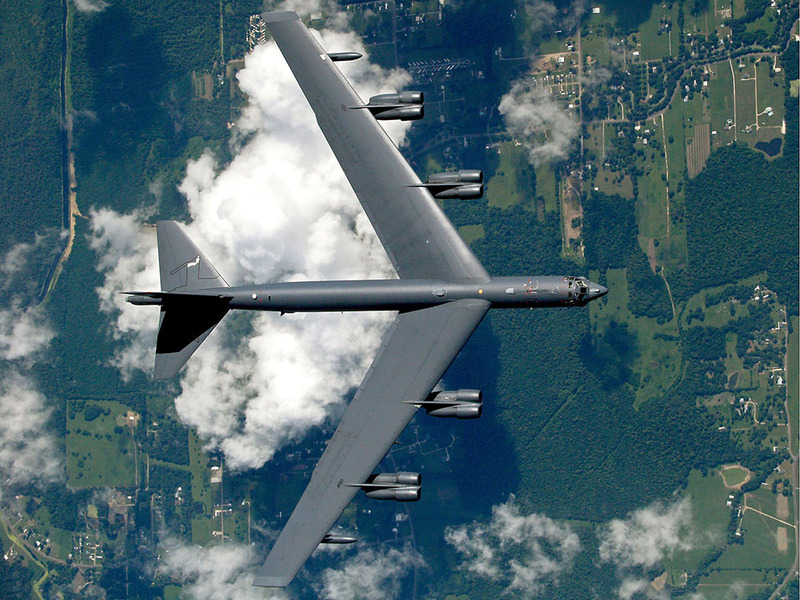 One reason more to invest in the still flying 76 examples in 'smart weapons' technology for this type. 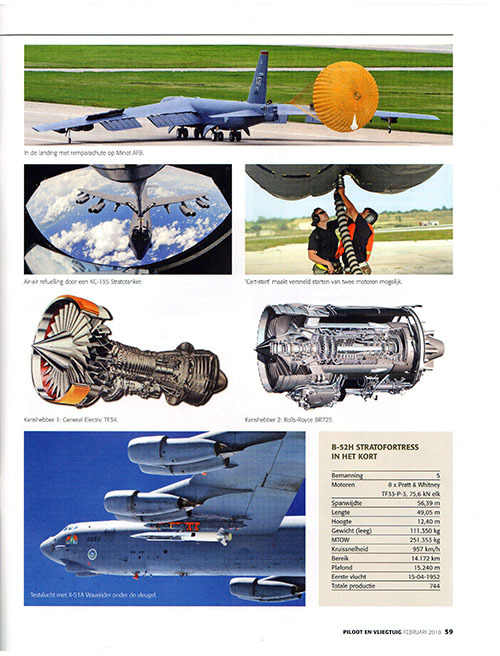 This idea and concept in fact started already in 1971. 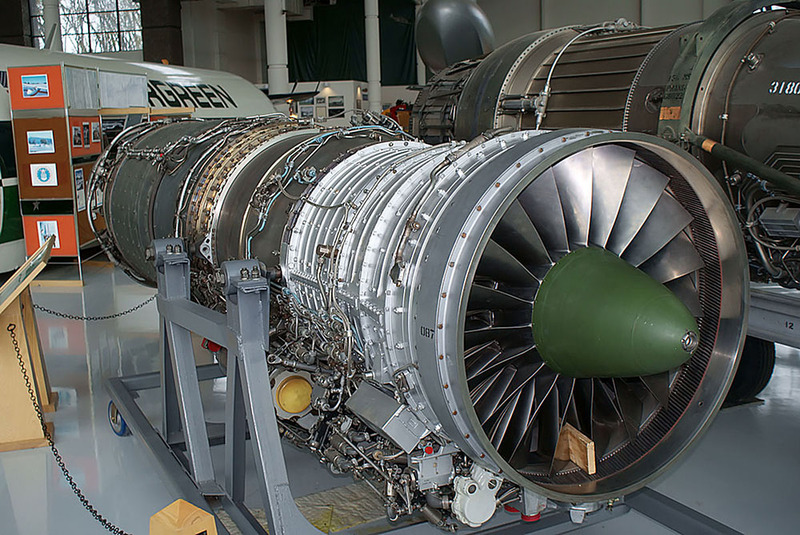 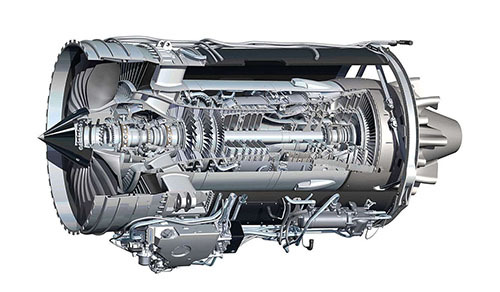 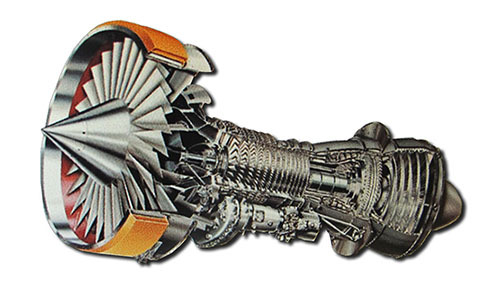 Engine manufacturers such as Rolls Royce and Pratt & Whitney are already campaigning openly. 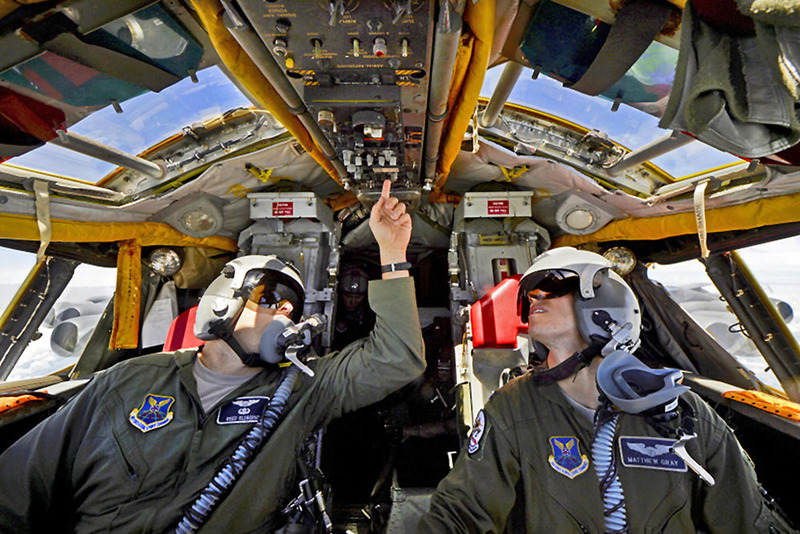 Next to engines anextensive upgrade of cockpit, weaponroom must suitable for firing precision weapons from the latest generations. 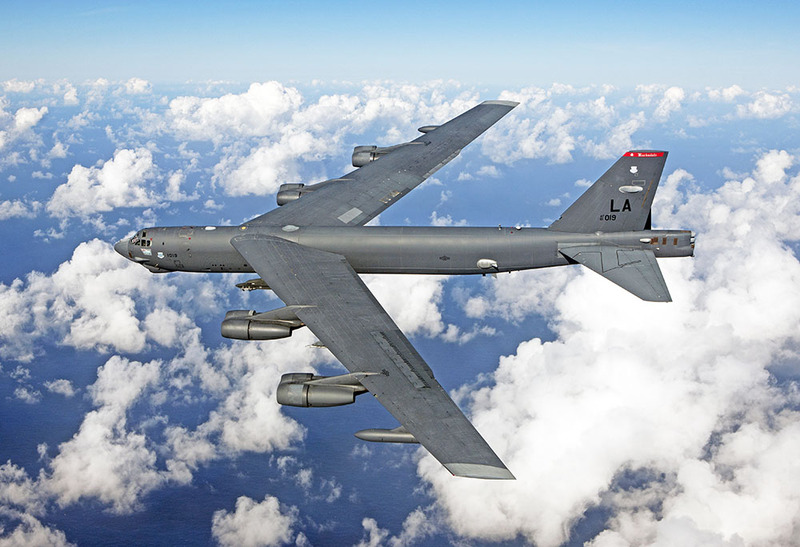 An upgraded B-52 can communicate data directly about mission and target with other flying platformsvia a new data link system. 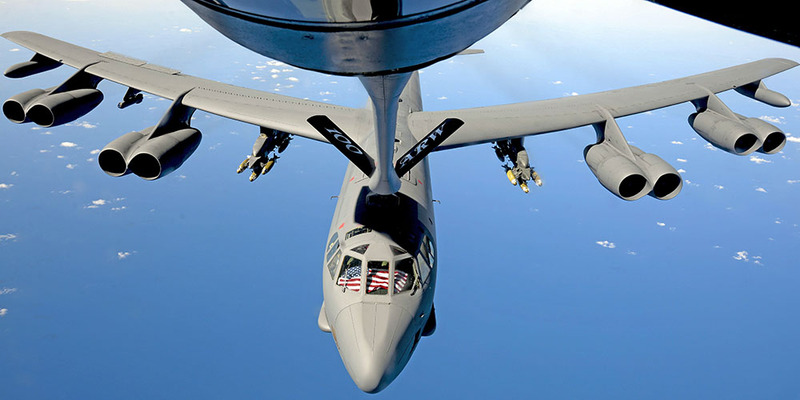 This way the fleet is now being prepared for a 24/7 readiness, which also has to do with the increased tension in the world. 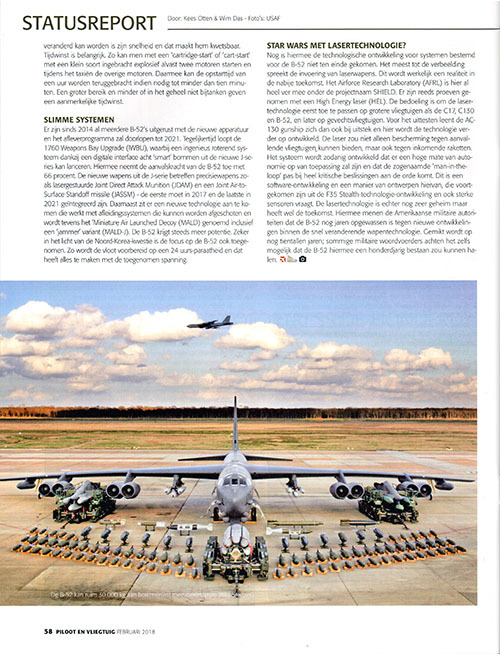 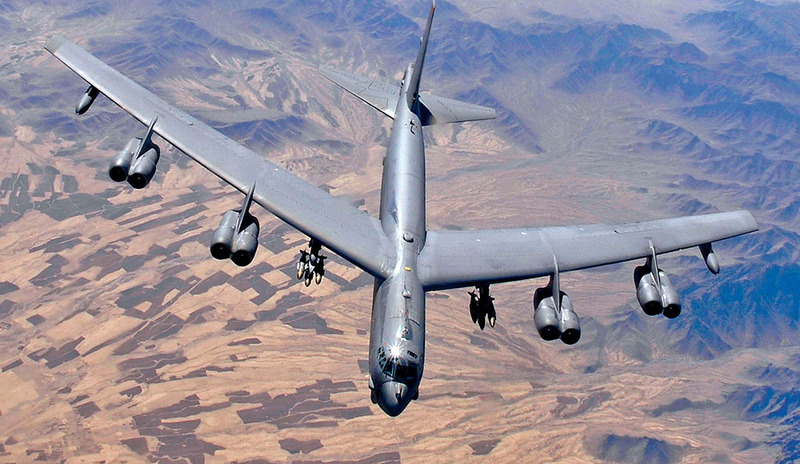 Military spokesmen concider it realistic that the B-52 could achieve a 100 years existence !